Depth:Intertidal pools as well as subtidally. Distribution:Ranges from Kosi Bay, South Africa and Western and Northern Madagascar. 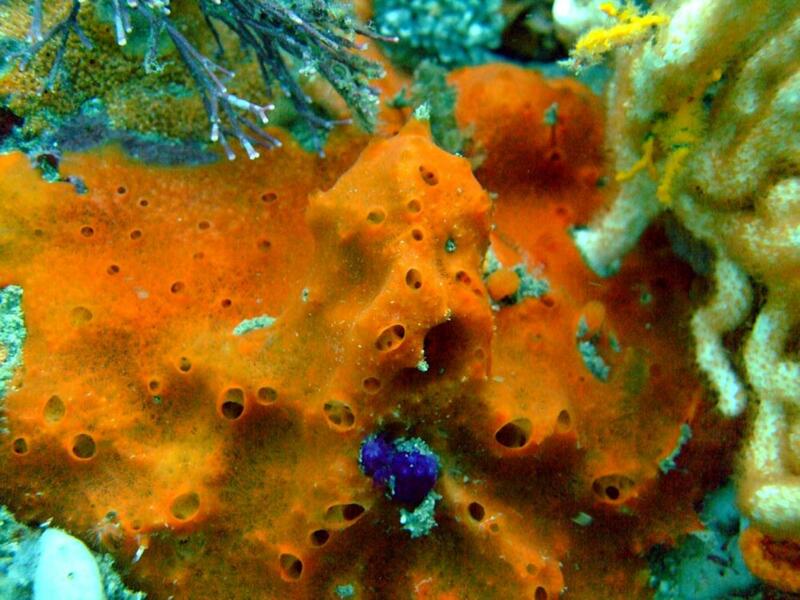 Habitat:Coats upper surface of rocks among corals that are located in deep reefs.